One good thing about the advent of technology and tech-related innovations is its focus on improving health and finding cures for various illnesses. In Singapore, a small startup company called Alchemy, is exploring the possibility of developing food friendly to diabetics. This is a bold idea which they have been pursuing through hundreds of hours of painstaking research and trial and error. Alchemy says they are attacking the problem at the source: food is causing diabetes and blood glucose spikes, so it’s best to address the problem of food in the first place. According to reports, 60% of diabetics all over the world live in Asia, with the highest numbers residing in India and China. 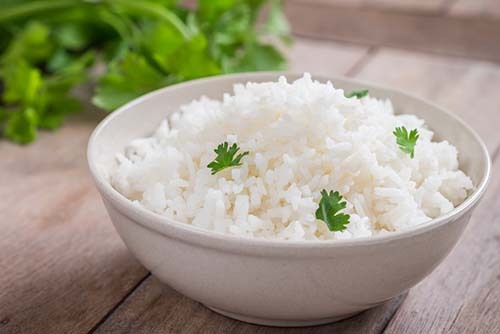 Asians are heavily dependent on white rice, noodles and bread for their daily food, and these often come with high glycemic indexes which can lead to a spike in their blood sugar. The company believes that diabetes, one of the most prevalent health problems in the region, can be better managed if the food people normally consume, like rice and noodles, were to have a lower glycemic index to begin with. Alchemy was founded by Varleen Goh, who graduated from the National University of Singapore with a degree in Food Science and Technology. Her partner, Alan Phua, takes care of corporate building and fundraising, being a Finance and Entrepreneurship graduate from the Singapore Management University. It’s Phua’s family who is genetically predisposed to develop diabetes. Singapore is the second developed country with alarming rates of diabetes. The technology was developed to help people like Alan prevent the onset of diabetes. The company is aware that the people’s eating habits coupled with a sedentary lifestyle is what has been triggering the early onset of chronic diseases. Type 2 Diabetes, which occurs about 90% of the tine, is caused by insulin resistance. It’s bright about by a diet that’s high in saturated fat, high sugar, and low fiber. For now, diabetics are given oral medicine or insulin and placed in a controlled diet in the hopes of managing their blood sugar levels. 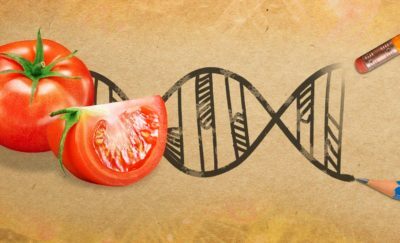 Alchemy’s tech combines food technology, biotech and medical technology verticals to change the components of the food itself to make it low glycemic. 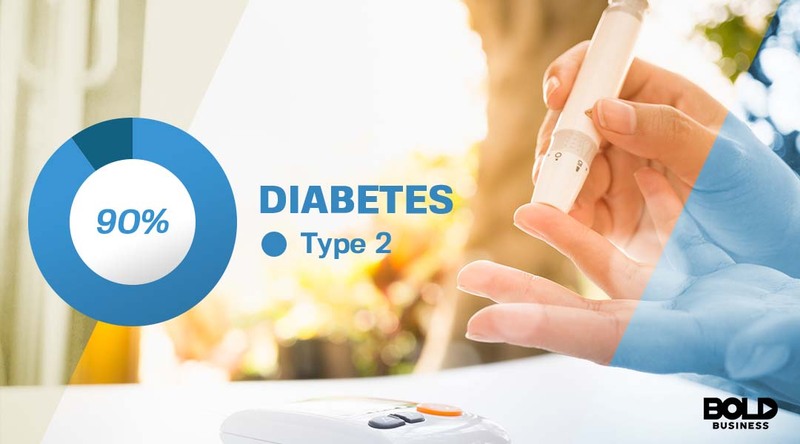 This is an ideal scenario not just for diabetic patients, but also for individuals who want to make sure that they don’t develop diabetes as well. For example, their first product is called the Diabetec® glycemic lowering composition. This component can be added to white rice, which is known to have a high Glycemic Index. The product essentially changes the glycemic index of carbohydrates such as Jasmine or Japanese rice without affecting their appearance, taste, or texture. Asia is the number one consumer of rice and noodles in the world and this means a huge market for Alchemy and their future innovations. To date they have several companies from Singapore, China, Thailand, and Malaysia. The founders say their technology is unique compared to other companies working on technology for diabetics because they aren’t targeting monitoring – more of prevention and maintenance. 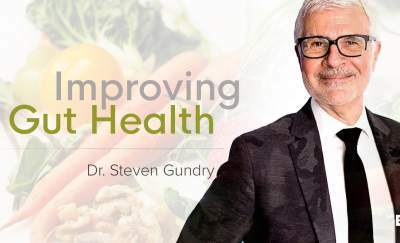 Alchemy says they are attacking the problem at the source: food is causing diabetes and blood glucose spikes, so it’s best to address the problem of food in the first place. This is a promising discovery that will have a bold impact in the health industry as well as the lives of billions of people.